First time attender and I was very impressed. I could’ve listened to the speakers even longer. 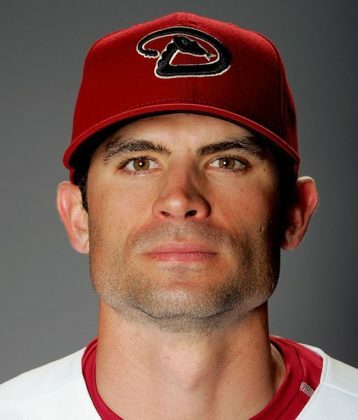 Chris Burke is one of the best analysts of the swing that is out there. His ability to communicate what the body needs to do in a way that kids can feel what he is saying is rare. He can teach an 8-year old one day and the next day work with a major leaguer. Not only is he a great teacher of the game, but he becomes a life coach to every student that he works with. Simply put... He cares and loves to help others succeed.